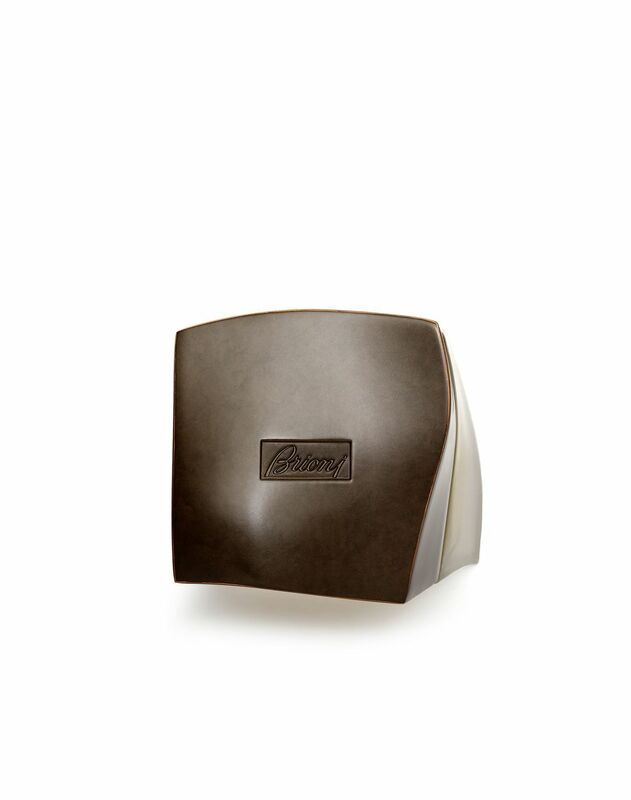 Eau de toilette with a clear and authentic structure, almost tactile. 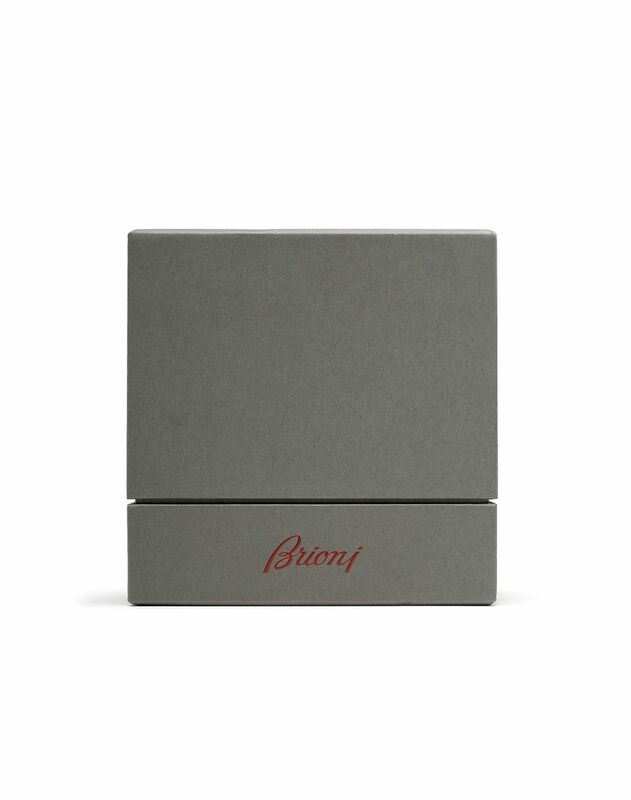 The Brioni fragrance is comprised of three stand-alone accords: the Citrus Accord, Boutonnière Accord and Woody Accord. Inspired by tangy and sparkly lemon and lime juice, the top notes include cold pressed Sicilian lemon from Italy. The man’s boutonnière, an undisputed sartorial detail, inspired the floral notes of magnolia, Italian iris, and violet. The richness of the fragrance is attributed to intense smoked woods blended with saffron, cistus leaves, oud, and black licorice. 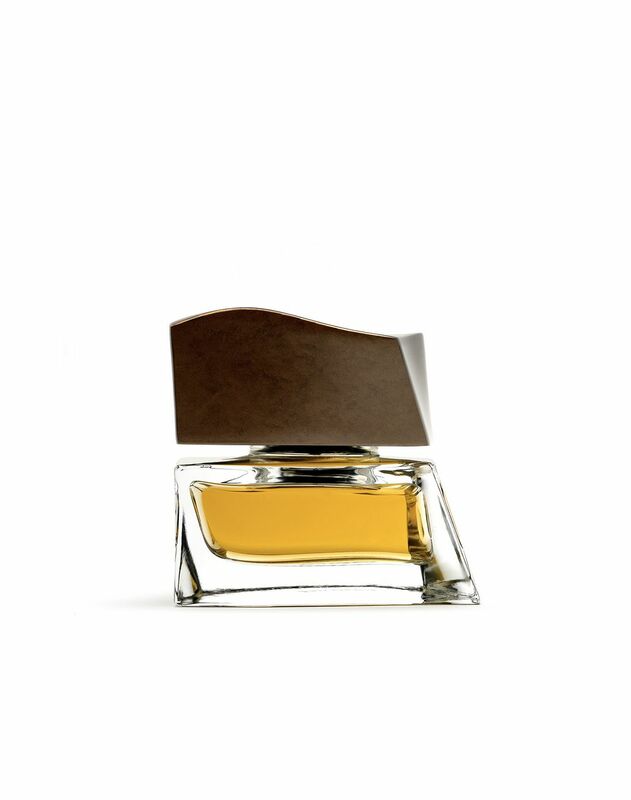 The fragrance's bottle was designed and molded like a collectible sculpture, enriched with a bronzed hand-brushed cap on an abstracted cube glass to reference the movement and fluidity of Brioni fabrics. Only available in 75 ml/2.5 fl. oz. For instructions on returning this type of product please contact Client Service.